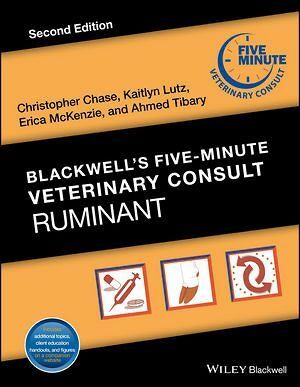 Blackwell’s Five-Minute Veterinary Consult: Ruminant, Second Edition keeps practitioners completely current with the latest in disease management for ruminants and camelids. Arranged alphabetically for efficient searching, each topic covers clinical signs, diagnosis, treatment, and follow-up. Thoroughly updated and revised with more than 100 new topics, the Second Edition continues the tradition of offering concise and timely information in an easy-to-use format ideal for quick reference. Addressing both individual medicine and herd health, the book focuses on cattle, sheep, and goats, with additional coverage of other ruminant species, including bison, water buffalo, and camelids. 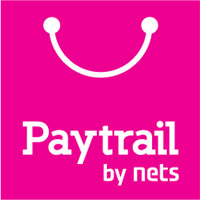 A companion website offers additional topics, client education handouts, and figures. Blackwell’s Five-Minute Veterinary Consult: Ruminant is unmatched for its comprehensive coverage of herd health, clinical information, and relevant diseases.